Venezuela said it derailed a plot to kill President Nicolas Maduro, arresting two hitmen it said wanted to assassinate the leftist leader on orders from a Colombian conservative ex-president. Interior Minister Miguel Rodriguez said at a briefing that Caracas arrested the alleged hitmen, two Colombians, on August 13. The pair, Victor Johan Guache Mosquera and Erick Leonardo Huertas Rios, were part of "a group of 10 men who were coming to carry out the murder of the president," working with former Colombian president Alvaro Uribe, Rodriguez charged. 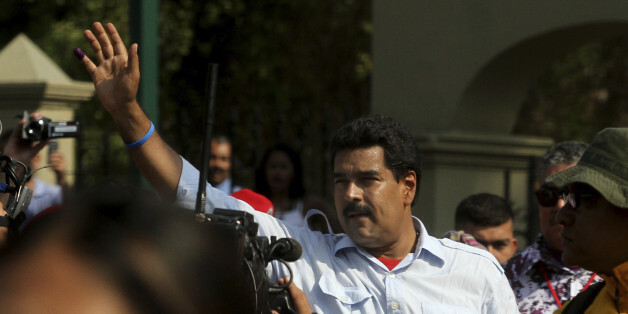 Maduro himself called on US President Barack Obama to say if he ordered or knew of the alleged assassination plan. Maduro said that besides Colombia, it was hatched by far-right Venezuelan opposition figures in Miami. Maduro is a frequent and fiery critic of Washington, as was his predecessor, the late Hugo Chavez. "Is President Obama so weak that decisions are made for him in the United States to kill a Latin American head of state without his knowing it?" Maduro said to reporters. The pair detained were part of a support team for a "highly experienced hitman" identified by the alias David, whom they reported to directly and who was to personally carry out the assassination, the minister said. David, Rodriguez charged, was taking orders from a Colombian who is in prison, Oscar Alcantara Gonzalez, alias "Gancho Mosco", who allegedly works for Uribe. "We have no doubt that Alvaro Uribe Velez has knowledge of all these things ... And we are not the least bit surprised that he is the one giving orders through operatives," Rodriguez alleged. The Colombian ex-president, who held office from 2002-2010, vehemently denied the plot, branding the allegations "slurs." In an interview with Colombian television, Uribe said he would rather talk about "important issues and not the slurs of the dictatorship." Venezuelan opposition leader Henrique Capriles, who lost the April presidential vote to Maduro and is contesting the results, shrugged off the alleged plot, saying: "Nobody believes that tall tale." Rodriguez in June alleged that Maduro was targeted by a separate assassination plot launched from Colombia and the United States. Venezuela made frequent allegations of assassination plots against the late leftist President Hugo Chavez and has continued to do so under Maduro, his handpicked successor. 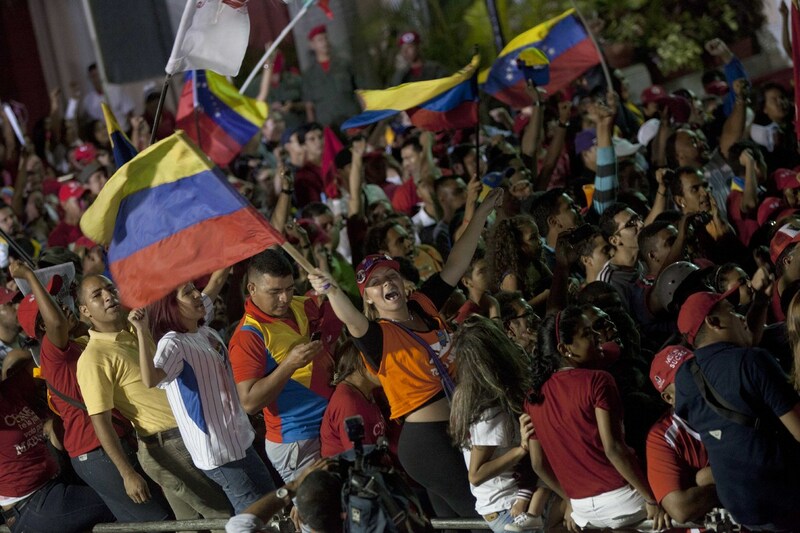 Official results gave Maduro, 50, a razor-thin margin of just 1.5 percent over Capriles, 41, in the April 14 election.